Are you a Culinary Instructor with Exam Questions? 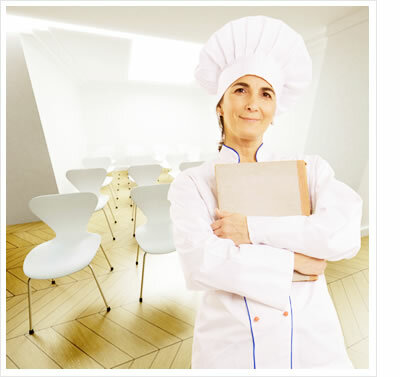 Chef Exams works closely with qualified instructors and teachers to provide premium exam questions for our members. Join our 'Content Sharing' program and learn how you can profit from your exam content. We will review a portion of your content to ensure quality and variety and then create a profitable partnership together. Your content is safe and secure and you can retain ownership of your exam questions if you decide to leave. Simply email us at info@chefexams.com and our Content Management team will connect and share the details of our programs. You will start earning additional revenue for your hard work and educate thousands of Chef Exams members in the process. If you want to be involved in our newsletter, forum or blog please contact us.